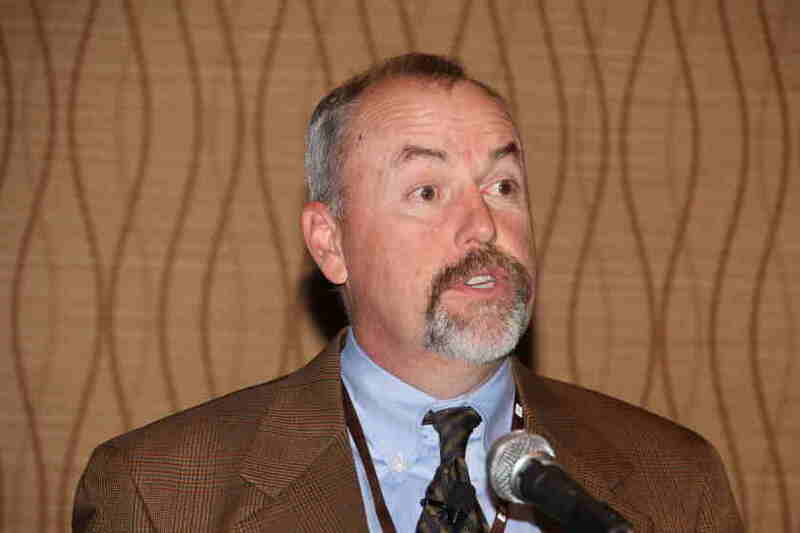 Dr. David Anderson, Extension livestock market economist at Texas A&M, says the drought has drastically cut the mama cow herds in the Southern Great Plains, but the drought will eventually end and the work of rebuilding will commence. He says market profitability will get the ball rolling, but there is still uncertainty in the process. “The uncertainty comes from ‘Well, who’s going to do that? Who’s going to expand?’ We talk a lot about ranchers getting older, farmers getting older and, after a while, it’s pretty tough to keep doing that work at some point. So, if it’s not those producers who are going to expand or people who sold out their whole herd in the drought, are they going to come back? A lot of those people may not come back. But the land is still there and, if you’re out of drought, it’s growing grass. If you’re going to get a return on that investment that you have, that asset that you have, that land, what are you going to do? The owner of that land is going to look at ‘How do I get some return?’ And, for range and pasture lands, the reason they’re in pasture is because that’s what they’re good for. Anderson says if current trends continue, we will see less production of beef in 2013 and 2014. He says beef may even fall to the third place from second as the most-produced meat in the U.S.
David Anderson looks to the future to rebuild the cow herd.